Owing to our industrial expertise, we are able to offer Electronic Timer, which is in-tune with globally laid quality norms. To ensure the same, we make use of quality assured raw material in the manufacturing process of offered electronic timers. 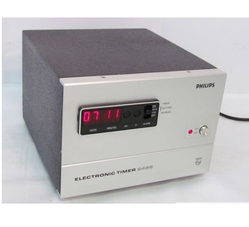 Further, with the assistance of quality controllers, we base the offered electronic timers on the latest technology. Acids, Chemicals, Water based media, antifreeze, detergents, Urea, Adblue, DEF, Benzene, Glycerine etc. Acetone, Lacquer, Mineral Oils, Solvents, Turpentine etc. With the aid of our team, we have been able to offer outstanding Motorized Oil Pump. 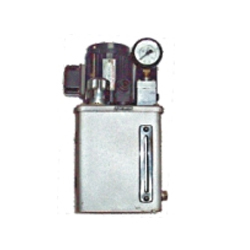 These offered products comprises reservoir, oil filter, breather, suction strainer and pressure relief valve, thus suitable for single shot automatic oil lubrication. Furthermore, we develop these products using technically upgraded production methodology. Keeping in mind divergent demands of the clients, we have made the offered products available in different specifications. 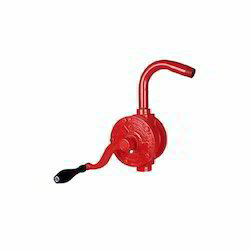 Looking for Lubrication Oil Pump ?